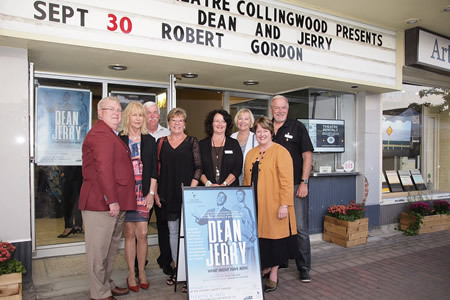 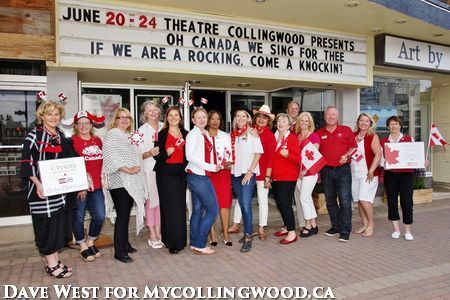 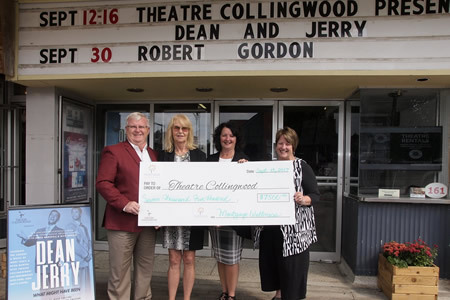 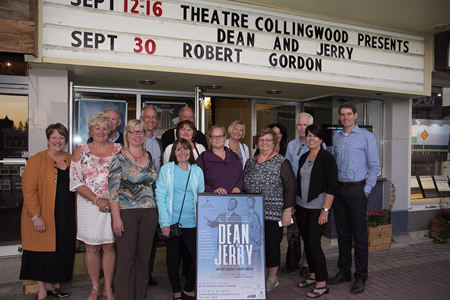 An alignment with Theatre Collingwood will demonstrate your company’s interest in enhancing the lives of those in the community by ensuring the continued presence of quality, live theatre. 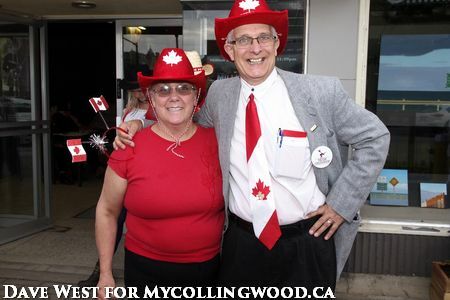 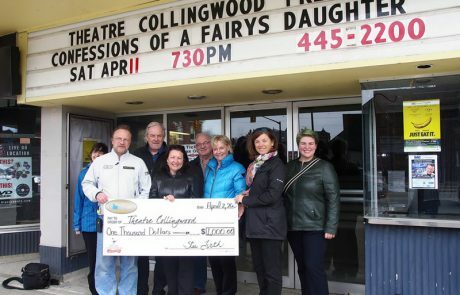 You will convey to your stakeholders, and Theatre Collingwood Members and audiences, your belief that arts and culture play an integral role in sustaining a vibrant and healthy community. 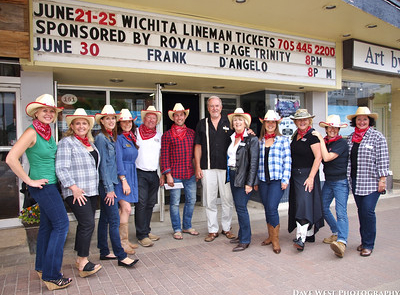 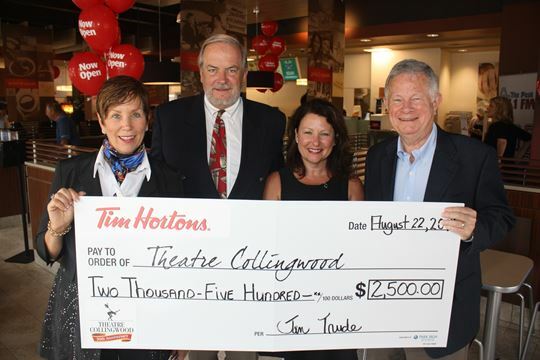 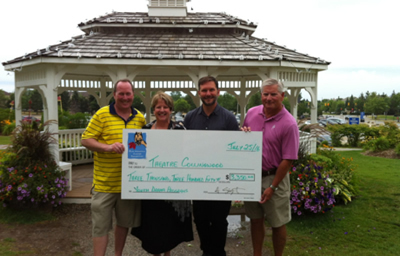 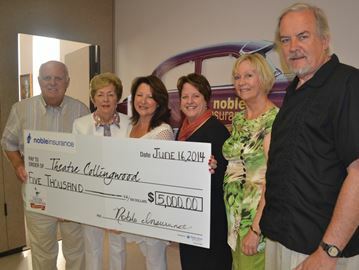 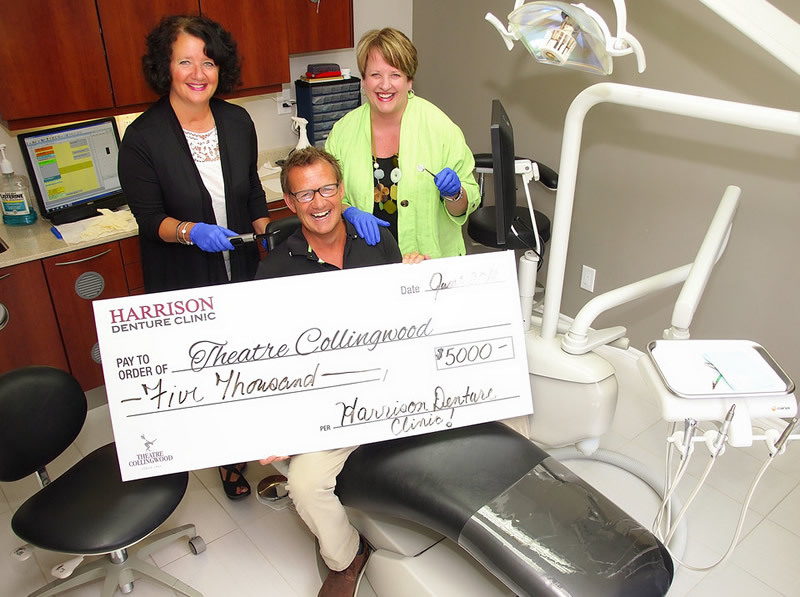 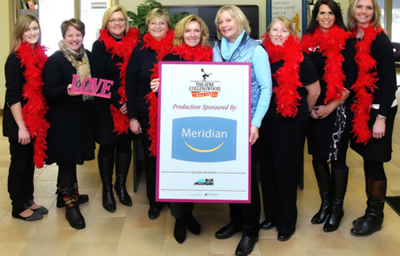 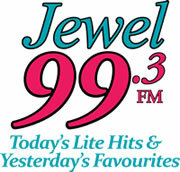 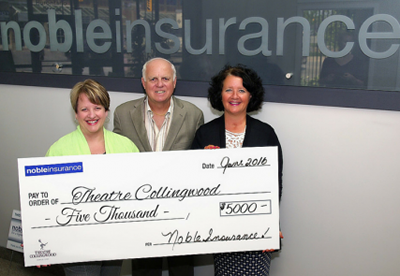 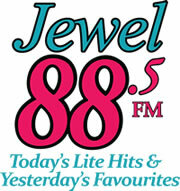 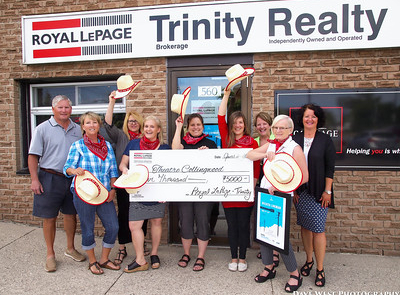 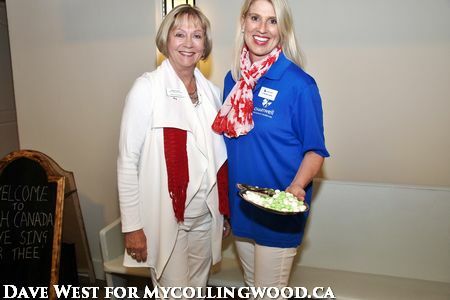 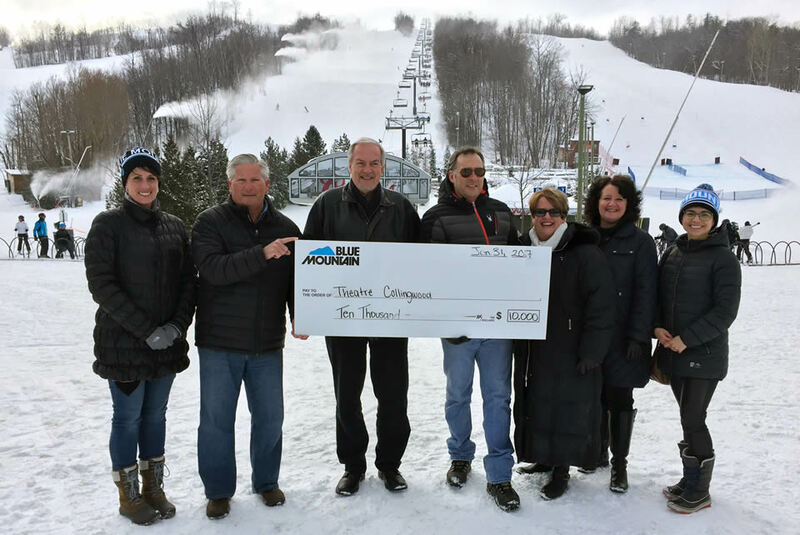 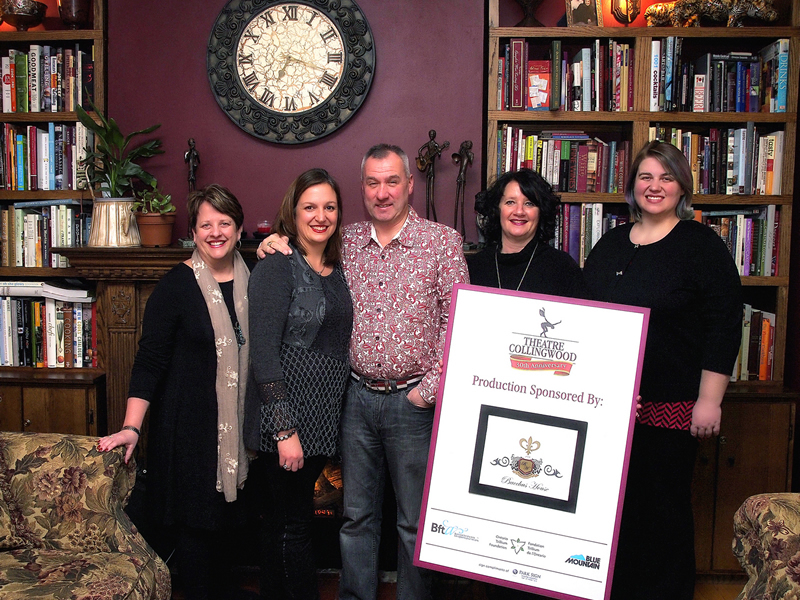 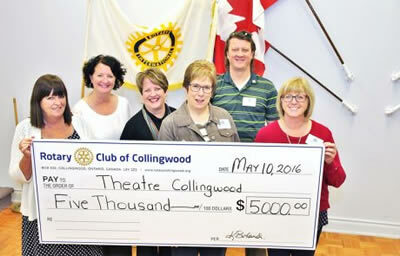 Theatre Collingwood is proud that most of our corporate donors and sponsors renew their support year after year. 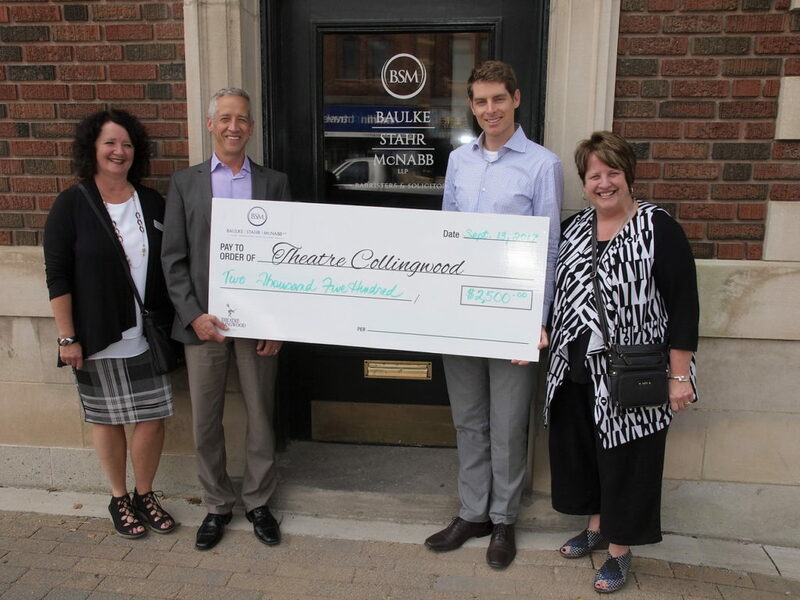 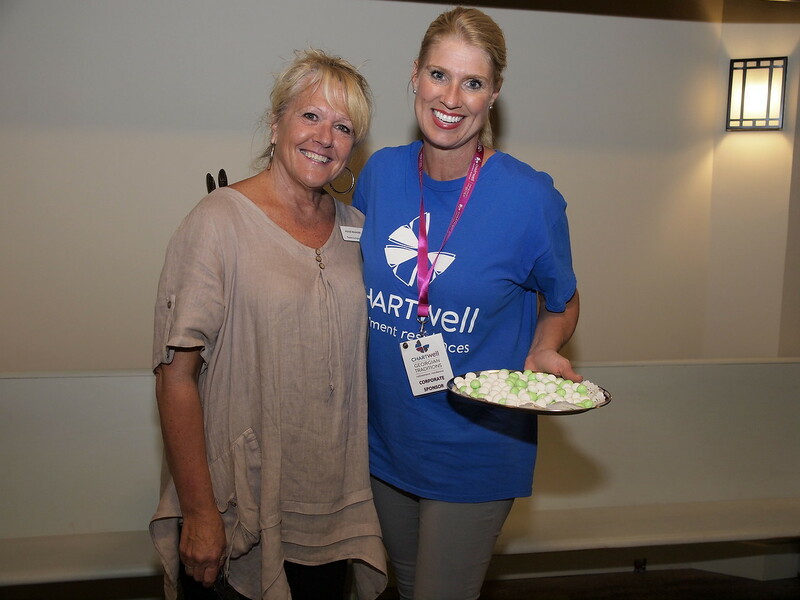 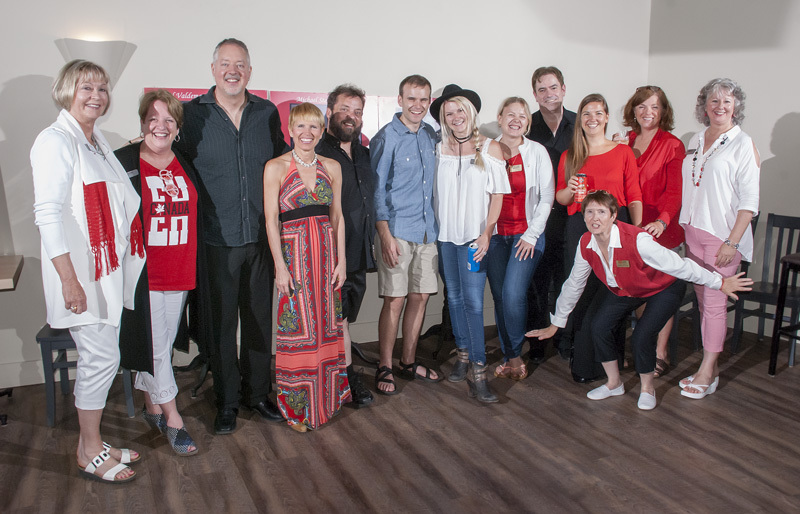 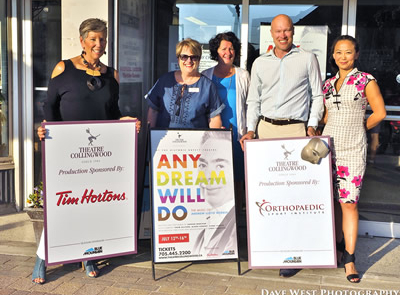 Our goal is to build mutually beneficial relationships that provide an opportunity for companies to meet their philanthropic or marketing objectives and help Theatre Collingwood continue to bring to the stage amazing professional live theatre.